Modern life is hectic and most-often rather hard. There are plenty of things we are required to do and sometimes it can all get just a bit too busy. The good news is there are ways to make your life easier with the help of gadgets. Gadgets are good at making little tasks a bit more automated and help you solve everyday problems quicker. However, not all gadgets are as good as others. When selecting gadgets, you need to be careful in analysing just how much it will help you to actually make things easier. As sometimes, technology can just catch our attention away from other important things in life. When you want to ease your daily life just a little, you need to pick these five gadgets to your shopping basket. The good news is that these items won’t even break the bank. If you browse through the technology retailers like Amazon, you can find plenty of savings that’ll help you enjoy these clever and useful gadgets for a lesser amount of money. So, let us quickly check out the five modern gadgets that will make your life easier. As artificial intelligence keeps getting better, our gadgets are improving as a result. Voice-controlled gadgets didn’t use to perform many complicated tasks. But nowadays, you can use them for a variety of things – you can even play games with them!. The industry is growing fast and you have plenty of options here. The cheapest is to use your smartphone’s own voice-control assistance. These are available for iPhones, Android and even on Windows phones. But what’s truly going to make your daily life easier is buying a proper voice-control gadget. 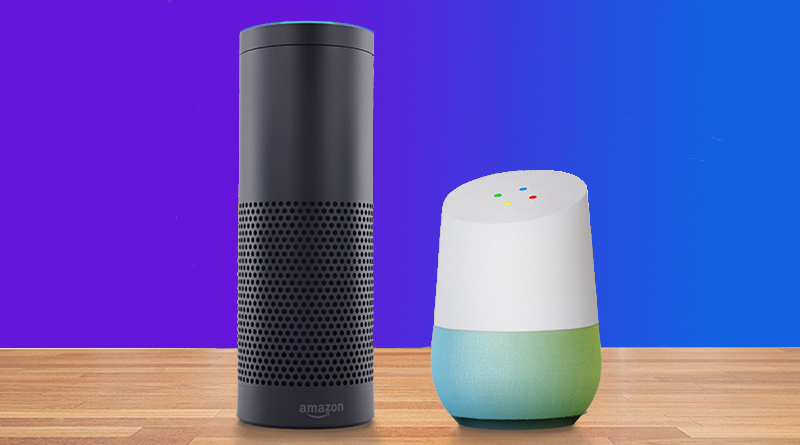 The main contenders at the moment are Google Home and Amazon’s Alexa. Both are good options and they will help you perform tasks like set timers, check out news, turn on smart lights, change the temperature and even play songs that fits your mood. Now, your smartphone is probably one of the most valuable things you have in your pocket. We do many things on our phones these days and the thought of losing it can be dreadful. The same probably goes with your keys – those pesky things are always lost when you need them the most. The good news is that technology will save the day once more. Tracking devices allow you to attach a small device to your favourite item and then use another gadget to find your missing thing . The options in the market are almost endless, so you should be able to find something you like. 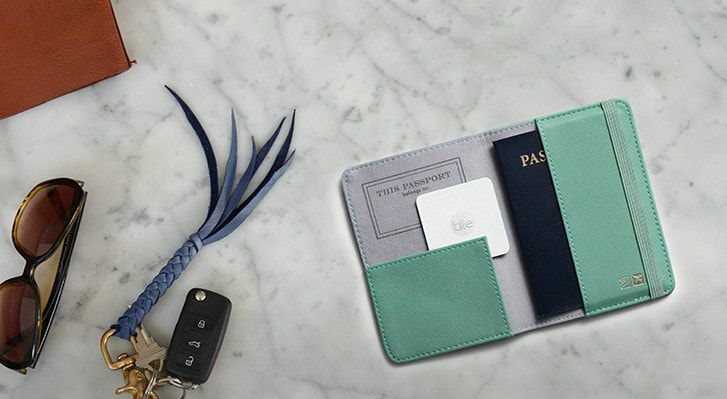 BiKN Tracking device is definitely one of our favourites but you should also consider the “more” famous option of Tile Slim. If you have invested in a good television, you’ll want to make the most out of it. The best solution for this is a media streamer gadget – these small boxes bring the Internet and different streaming services on your TV in a click of a button. 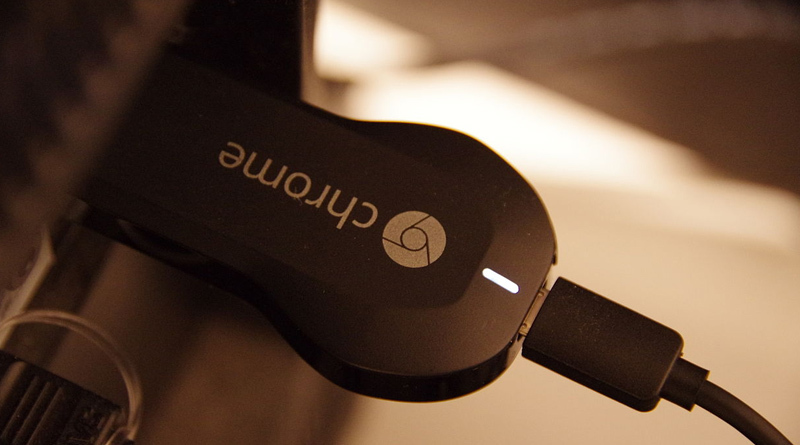 What’s best, the button could actually be your smartphone if you opt for the Google Chromecast. This handy little gadget makes it possible to watch YouTube, stream Netflix or enjoy gaming streams on Twitch in a tap of your phone. It’s an affordable solution to ensure enjoying some TV doesn’t break your bank. Cleaning is a necessary event in life and it can take a big chunk out of your life to just get the floors vacuumed. That time could be much better spent working or doing a bit of relaxing on the couch. 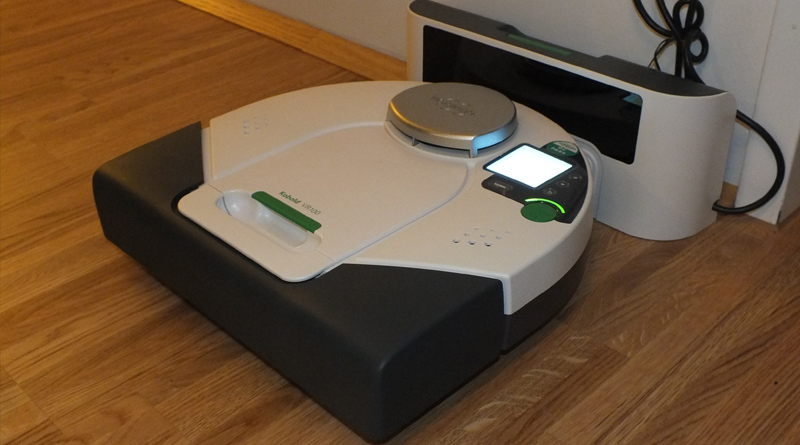 The solution is a modern gadget: the robot vacuum. These little things will vacuum your floors with the push of a button and you don’t need to worry about anything other than emptying the box at the end of it all. There are plenty of options when it comes to robot vacuums. You have the top of the end models by iRobot Roomba and Dyson. These are rather expensive models but they do a rather good job and perform well in tests. If you want something a bit more affordable, Neato Botvac Connected is a solid choice. 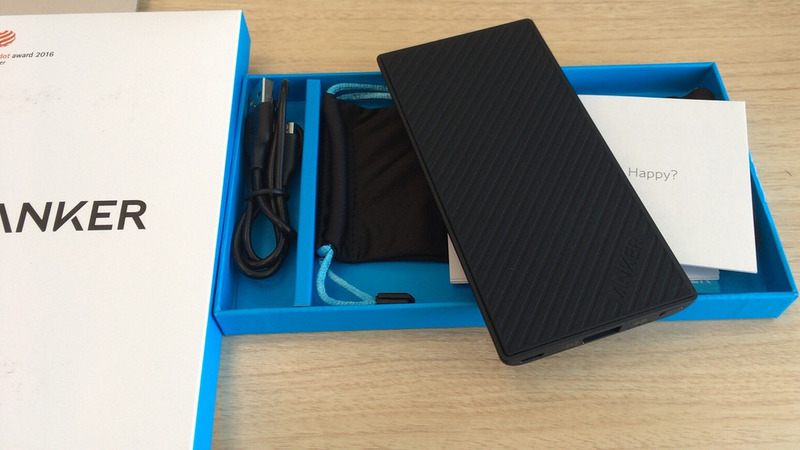 Finally, a simple but almost life-changing gadget to buy is the humble portable battery. It might not seem like a necessary item to make life easier but when you consider how reliant you are on your smartphone, you might think otherwise. Portable batteries come in handy sizes – they won’t take a lot of space in your car’s compartment locker or in your handbag. When your phone starts running out of battery – and most phones batteries don’t last forever – you can simply use the portable battery to charge the phone. No need to find a power outlet. When looking for a portable battery, check out Anker’s PowerCore collection. If you want to make your life easier and perhaps just a bit more enjoyable, you should consider adding these five modern gadgets on your shopping list. They are bound to make your daily life better.